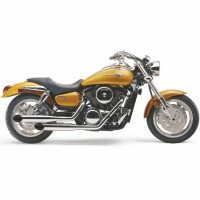 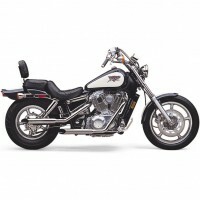 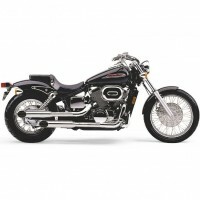 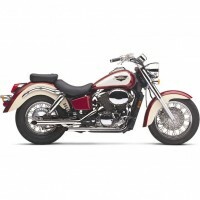 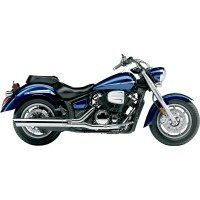 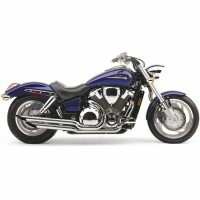 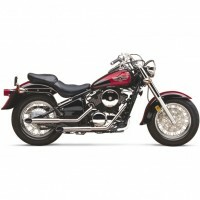 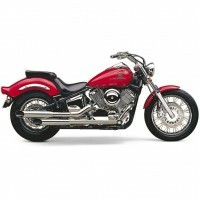 Cobra, Vance & Hines, Highway Hawks, Hard Chrome! 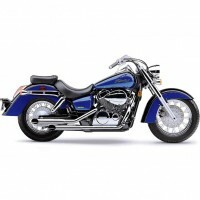 Choose from the categories to find right products! 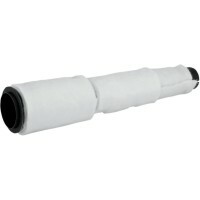 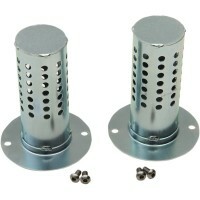 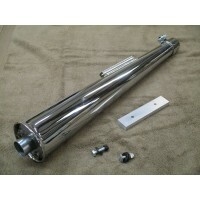 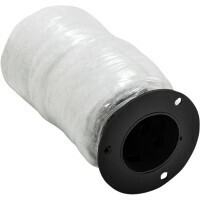 4.5" HP-Plus Baffle InsertEngineered for performance, style and soundMufflers have been dyno-tested .. 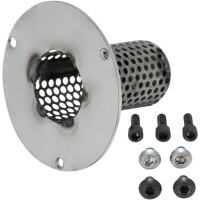 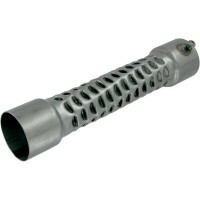 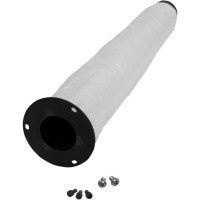 Easily lower the audible boom on your V&H Mini Grenade Exhaust For Harley.Optional Quiet Baffle ..
Eliminator 400 Quiet BaffleOptional ComponentMODELEliminator 400TYPEQuiet BaffleUNITSEachPRODUCT NAM.. 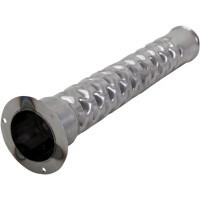 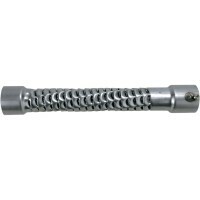 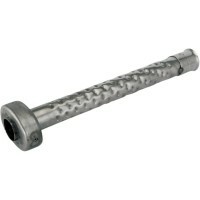 Measures 1.75" x 14.5"Made in the U.S.A.LENGTH37 cm (14-1/2")MATERIALSteelMODELDragstersOUTSIDE DIAM..
Replacement/Optional BaffleReplacement/Optional BaffleLENGTH27,5 cm (10-3/4")MATERIALSteelMODELSpeed..
Quiet Baffle for XL Mini GrenadesOptional quiet baffle for Mini-Grenade exhaustMade in the U.S.A.MOD..
Baffle for Vance&Hines - Pro PipeOptional Components for Pro PipesCOLOR/FINISHBlack| ChromeMODEL..
Twin Slash Quiet BaffleOptional componentQuite insert (requires baffle mods) for Ovals 4-1/2" PARTMa..